Local Director Phil Routledge MRICS RegVal is a Member of the Royal Institution of Chartered Surveyors. 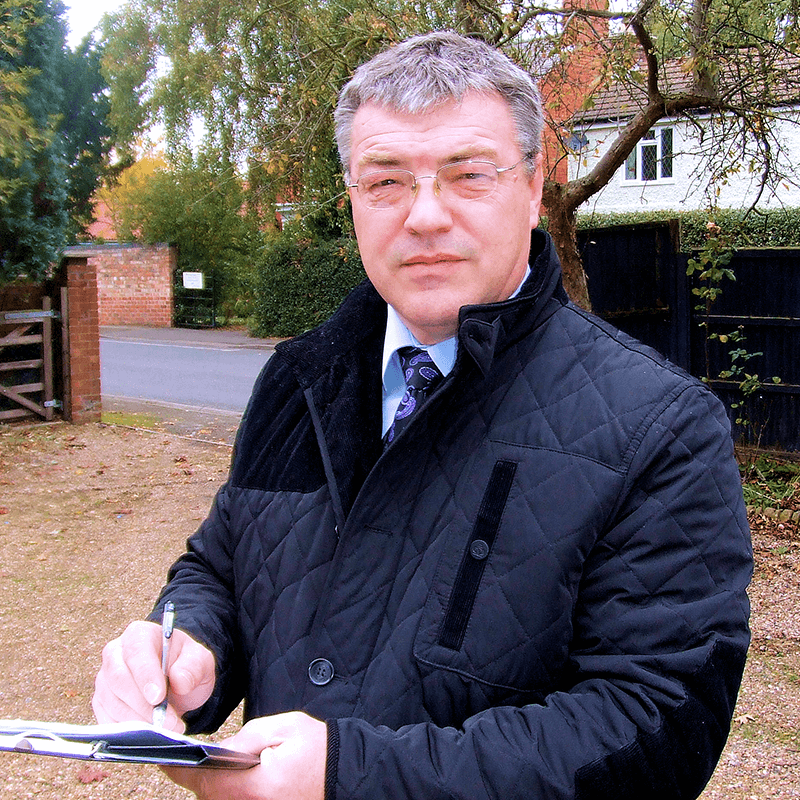 He heads the Right Surveyors in Nottinghamshire, an independent professional property consultancy providing a personal service tailored to the clients' needs. Keyworth's finest architecture is in its religious buildings. The Church of St. Mary Magdalene dates from the 14th and 15th centuries and is a Grade I listed building. A Methodist church, Baptist church, Catholic church and a United Reformed church also populate the village's structural landscape as its finest buildings.